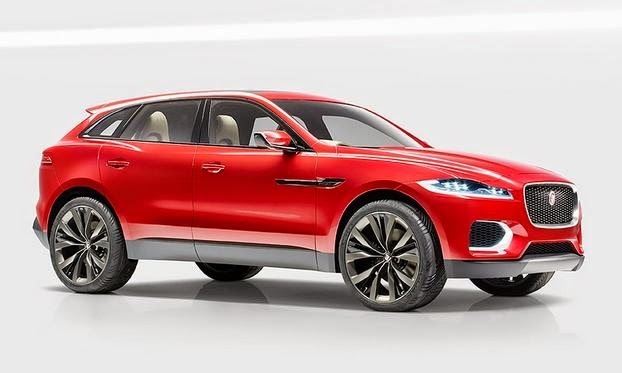 Jaguar Land Rover is developing an electric drivetrain that will debut in a future variant of the upcoming Jaguar F-Pace SUV. Unnamed sources within the British automotive industry have told Autocar that Jaguar Land Rover is currently working on an electric vehicle with a range of around 500 kilometres. With this in mind, it is speculated that the all-electric Jaguar could arrive for the 2018 model year. The British marque will apparently draw on its engineering experience from the hybrid Jaguar C-X75 supercar which was developed alongside Williams Advanced Engineering. The C-X75 combined a twin-charged (supercharged and turbocharged) 1.6-litre four-cylinder delivering 502 hp at 10,000 rpm and mated to four electric motors with one at each axle.